The Icicle river fishing regulation area code (672) from the mouth to Leland Creek. 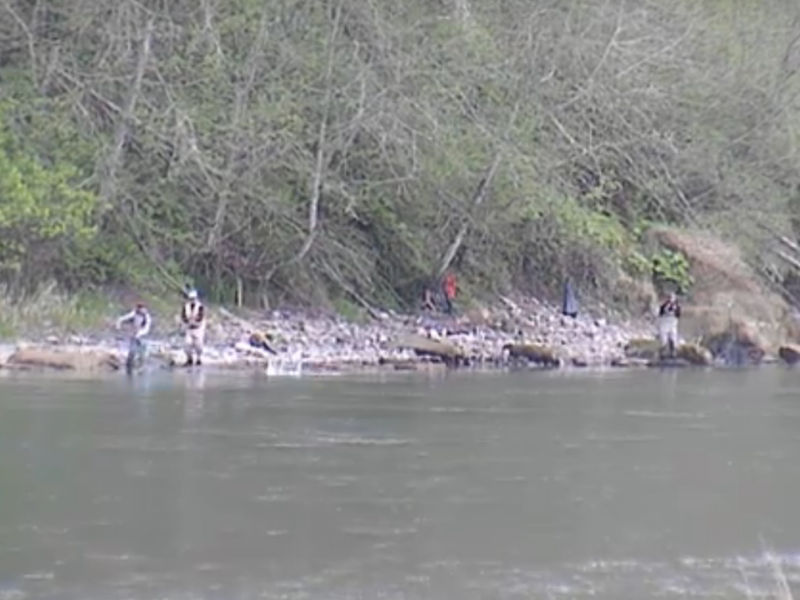 This coming Saturday May 24, 2014 the Icicle river opens to sport fishing. 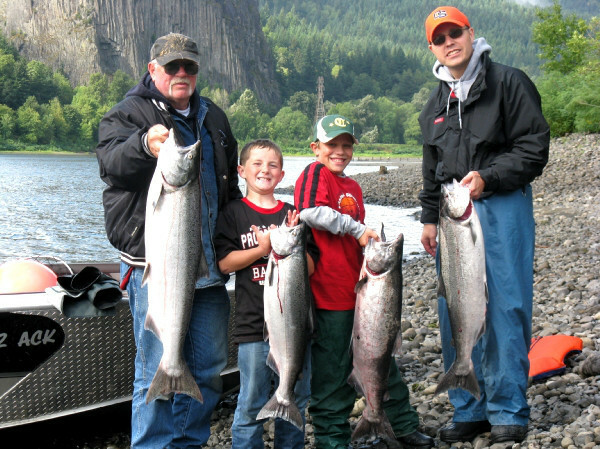 The season runs from May 24, 2014 to October 31, 2014 State wide fishing regulations apply. This concludes our 2015 Icicle River fishing report. 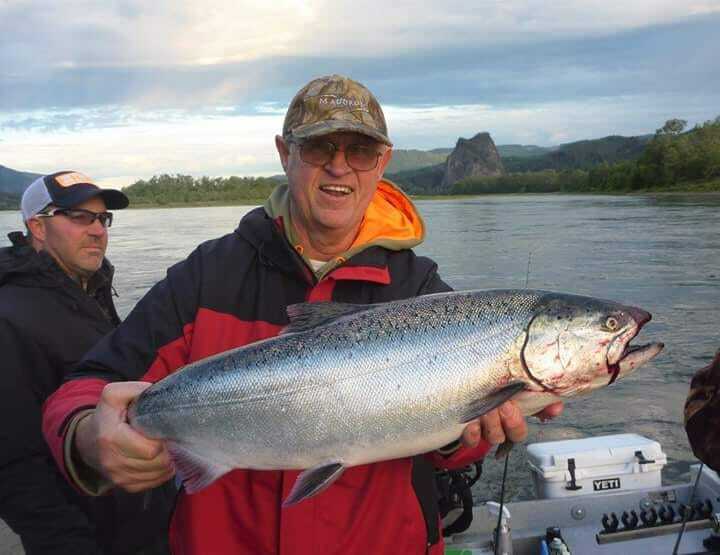 For more information on fishing the Icicle River for Salmon/Steelhead CLICK HERE! Lunker’s Guide 2015 Icicle River fishing report! Click here! 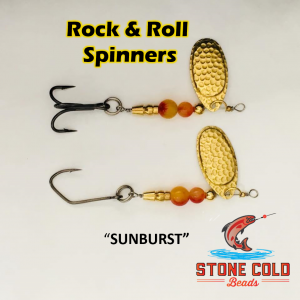 For the most recent Icicle River Fishing Reports!